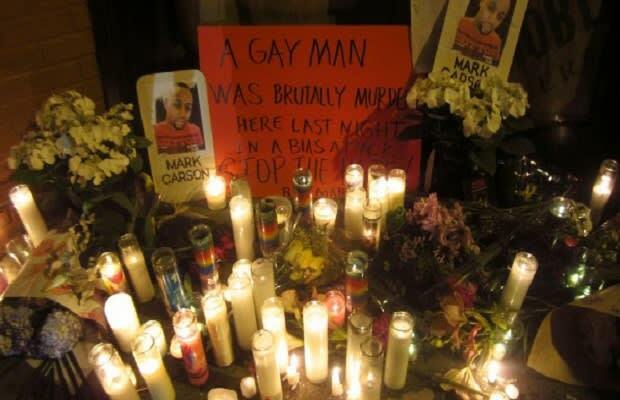 Nearly a week after Mark Carson was shot and killed in New York City because of his sexuality, more homophobic attacks have taken place at an alarming rate. According to the New York Times, one occurred Monday night after two men spent the afternoon drinking. 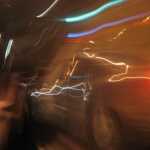 During a stroll near the Bowery Mission, their conversation turned to sexuality, as one of them revealed that he was gay. The victim says that out of nowhere, 39-year-old Gornell Roman began to berate him with homophobic comments before striking him in the head and knocking him unconscious. The victim was treated at Bellevue Hospital Center and eventually released. The New York Post is now reporting that Roman has turned himself in. Early yesterday morning, NYPD Commissioner Ray Kelly says that a gay couple was approached by two men spewing anti-gay epithets in Soho. The aggressors attacked one of the men, but the 42-year-old reportedly refused medical attention at the scene of the crime. Later that day, police arrested 32-year-old Fabian Ortiz and 23-year-old Pedro Jimenez, charging them both with assault as a hate crime. The Times notes that this increases the annual hate crime total for New York City to 29, more than double what it was at the same time last year. RELATED: Greenwich Village Hate Crime Suspect Tells Police "Yeah, I Shot Him in the Head"